This week, we feature Spanish filmmaker, Alba Sotorra. Her work primarily focuses on stories of genuine characters that reflect on controversial issues. Through creative documentary, she aims to open spaces for reflection and discussion to facilitate understanding of the world in constant change. The world premiere of her latest documentary, Commander Arian – A Story of Women, War and Freedom is premiering at the HOT DOCs festival. The documentary follows the Kurdish resistance in Syria and Commander Arian Afrin in the Women’s Protection Unit (YPJ) with her fight against ISIS. 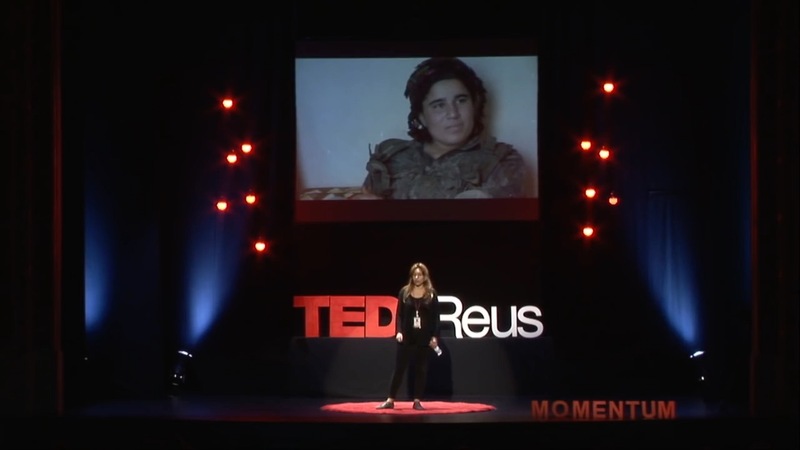 KayRay sits with Alba to discuss the struggles of documenting in a war-zone place, women empowering women and their ultimate fight against patriarchy in Syria as a collective.